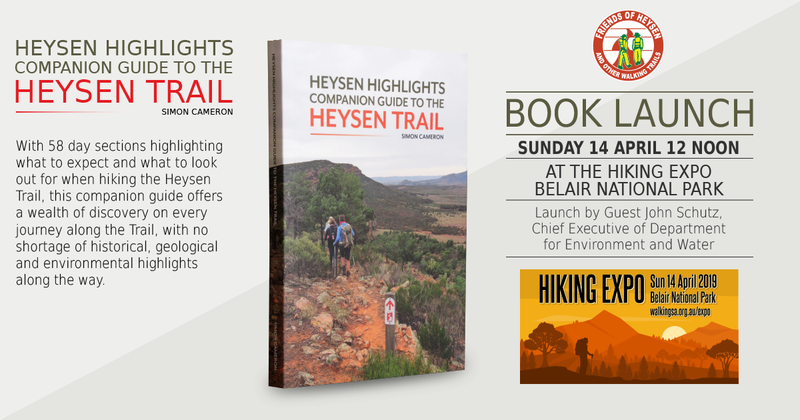 During this Sunday’s Hiking Expo in Belair National Park we’ll be officially launching our Heysen Highlights: A companion guide to the Heysen Trail book. The book will be launched by John Schutz, Chief Executive of Department for Environment and Water, as part of the Hiking Expo ceremonies at 12noon. Author Simon Cameron will be on hand to sign any copies purchased on the day. 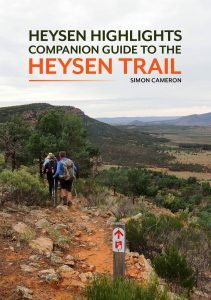 Simon joined the Friends of the Heysen Trail in 2001, the same year that he started walking the Trail. He has never stopped walking it. As anyone who has had the joy of walking with Simon will known, there is so much to see and so much to discover along the Trail that there never will be a reason to stop. 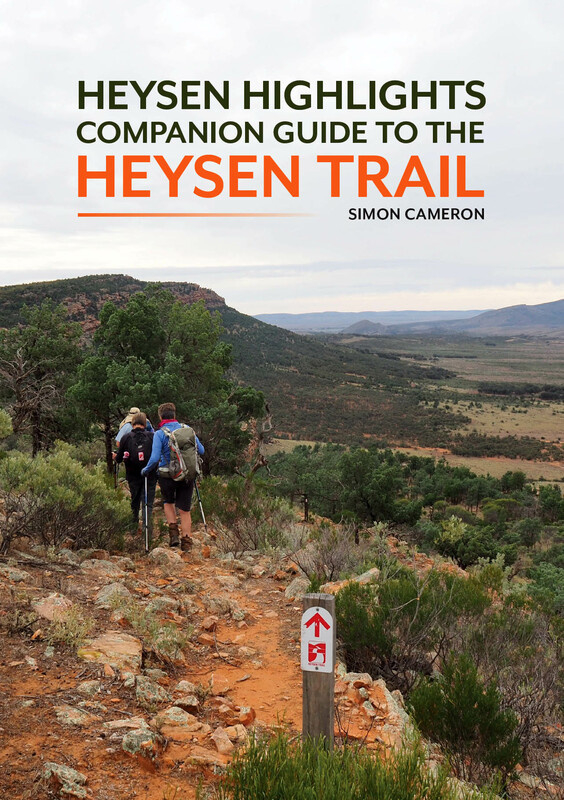 In this companion guide the Heysen Trail is broken into 58 sections, for each day there is an overview of what to expect and what to look out for when hiking. By explaining the historical context, of the Aboriginal people, European explorers and settlers and the development of the trail, walkers can enrich their experience of the trail and its landscape. For well over 10 years the Friends has maintained a standard walk fee for its End to End, Trail Walker and Trail Starter walks. Despite extensive commitment by so many of our volunteers, the broader cost of living is having an impact and costs of running the organisation are growing: office rent, administration & insurance. New fees for walks conducted after 1 May 2019. Casual walk fee – new rate of $10 will apply to walks scheduled on or after 1 May 2019. Golden Boots Card – new fee of $75 will apply to any purchase on or after 1 May 2019. The changes have been made administratively on the website. Members won’t need to do anything different when registering for a walk. Twilight walk fees will not change. Members with a current Golden Boots card will be able to continue to use that until it reaches the expiry date. In other words, any Golden Boots card purchased on or before 29 April 2019 will apply until the relevant expiry date during 2019 – 20. 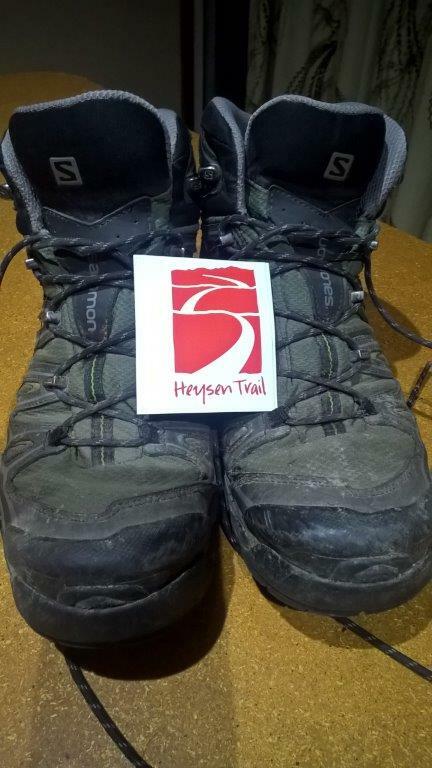 Friends’ Volunteers will continue to be issued with a Golden Boots card to use during the walk season in recognition of the time and commitment given to the Friends and the Heysen Trail. Bookings for End-to-End 14 open on Monday March 18th 2019. Our End-to-End 14 walks commence on Sunday May 5th 2019. The Friends’ 14th End-to-End group (E2E14) will set out from Cape Jervis on Sunday 5th May. 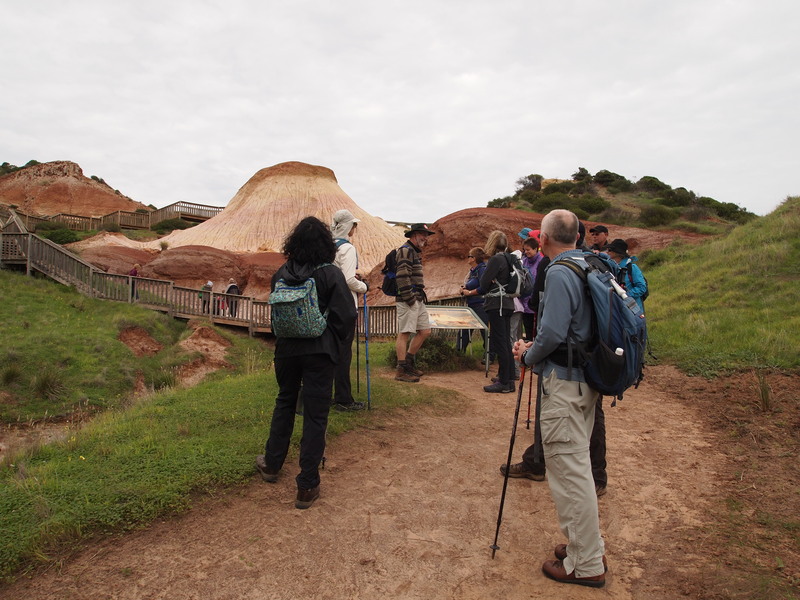 If you want to join the group in its 1,200 km trek along South Australia’s iconic walking trail, here is your chance. How to register for the first walk. Bookings for the first walk will be via the online registration system and will open at 12.01am on Monday 18 March. The number of walkers who can join the group is limited by the number of leaders and the capacity of the buses we use: approximately 75 walkers, including leaders. Due to the anticipated high demand for joining the group, bookings are taken on a ‘first come, first served’ basis. We expect bookings will fill very quickly. Our online registration system is set to switch over to an overflow list once the number of bookings nears capacity. Apart from the overflow list, we do not maintain an early registration/waiting list. In fairness to all, bookings are taken only using the on-line registration system. This means if you want to make sure of joining the group, you and your friends need to stay up late on Sunday night and register for the walk as soon as possible after midnight. If you have created a family membership, you can book for all members of your family simultaneously. If you are thinking of joining the first walk, the best advice is to become familiar with the walk booking process before March 18th. You will find it quicker to book onto the walk if you have already joined the Friends, either as a financial or a guest member. You can find out more information about membership of the Friends here. If you have questions about our End to End walks you can find the answers here. Introductory walk on Sunday March 31. To give everyone joining E2E14 a taste of what lies ahead, the walk leaders have organised a preliminary walk on Sunday March 31. 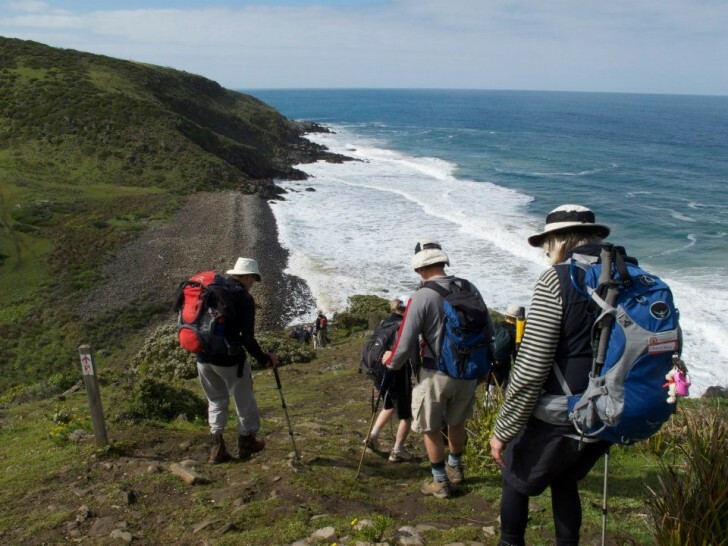 Walkers who register for the May 5th walk from Cape Jervis will receive an email invitation to register for the Introductory walk. The location of the will be the Cleland Conservation Park. This walk will be a good opportunity to meet the leaders and also ask any questions you may have about E2E walks. With a distance of about 10 kms, the walk will be a bit shorter than the first official walk. However it will still give a taste of what lies ahead with sections of narrow paths on hillsides and some challenging hill climbs. It is a loop walk so you will be starting and finishing at your cars. Good luck to intending walkers. The leadership team look forward to joining you on the trail. Introduction to Walk Leader Training Night. Tuesday 2nd Oct 2018. Have you ever thought you’d like to become a Walk Leader with the Friends of the Heysen Trail? Well, here’s your chance to see what goes on, on and off the trail. In a low key evening we will run through the basics of being a leader and how you can get involved. Being a walk leader is a rewarding way of sharing your favourite walks with others and a great way to get involved with the Friends. So if this is something you’d like to hear more about, we’d love to see you on the night. 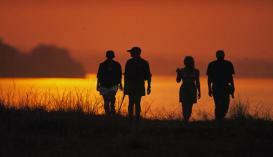 The evening is the first step in joining our team of walk leaders. We will offer further support and assistance and help you plan and lead walks. If you are interested come on and give it a try. Just go to the walks calendar on the website and register as you would for a normal walk. Woodville Bowling Club, Oval Avenue, Woodville South. Time-7.00 to 9:30pm, including a Tea Break. If you have any questions, please send an email to the Office and one of the leaders will contact you. 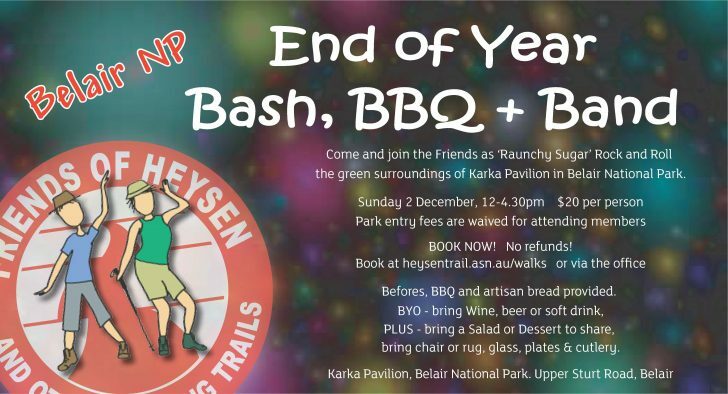 The Friends of the Heysen Trail 2019 calendar is currently being compiled and we need your photos! Submit some of your photos for the 2019 calendar to be in the running for a free copy. Photos need to be landscape shaped and meet minimum technical requirements, generally a 7 mega pixel camera on the highest image quality setting. Closing date for contributions is September 19th. Email size can be up to 25MB (however your email provider may not allow emails of that size). It’s on again! The Hiking Expo, Belair National Park, Sunday April 15th. When: Sunday April 15, 2018 – 9.00am to 1.30pm. Where: The Gums Oval, Belair National Park. Expo of walking tours, walking destinations, outdoor retailers and walking clubs. Guided hikes ranging from 45mins to 3 hours, including child-friendly and Accessible options. Guided Walks will depart every 10 minutes from 9:30am to 1pm. You can secure a place on a specific guided walk by registering online or just arrive on the day and choose a guided walk to join. Old Government House will be especially opened on the day by the Friends of Old Government House. Several of the guided walks include the House. Entry is by gold coin donation, with guided tours of the house and servants quarters, and self guided tours of the garden. In addition to one of the many walks at Belair, you can also take a longer hike to the event. The Friends have organised two longer walks to the Gums Oval at Belair National Park. These Trailstarter walks are listed on the Walks Programme on the Friends website. You can register for these walks now. The first walk leaves from the Cemetery at Mitcham. You will walk up through the foothills and quiet gullies of Randall Park and through the quiet back streets of Belair. From Belair train station, you will enter the National Park passing through majestic endangered ecosystem of grey box woodland. This is a 5.5 km walk and will commence at 8.00am. Register here for the Mitcham walk. This walk starts from the memorial for the stolen generation at Colebrook Blackwood Reconciliation Park. You will wander through the Wittunga Botanic Garden, and then go past the cottage garden of the historic Gamble Cottage. The route includes some of the Sea-to-Summit trail and the Adelaide 100 concept trail. This is a 6.3 km walk and will commence at 10.00am. 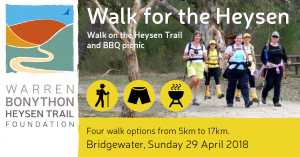 Walk for the Heysen 2018. 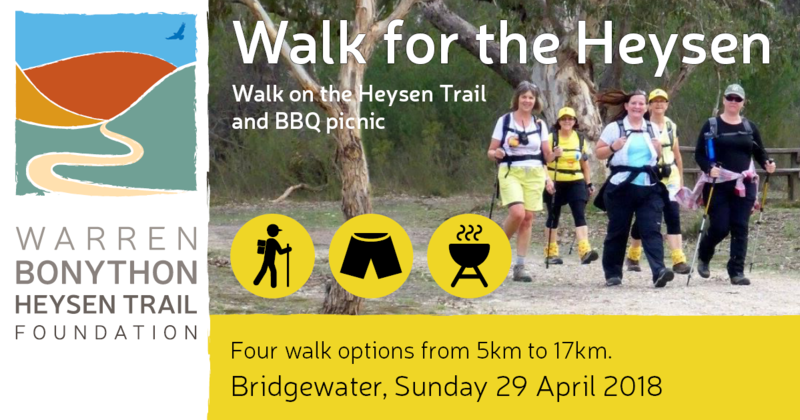 Walk for the Heysen – experience local parks and native scrub and have fun while supporting the Warren Bonython Heysen Trail Foundation’s 2018 fundraising efforts. 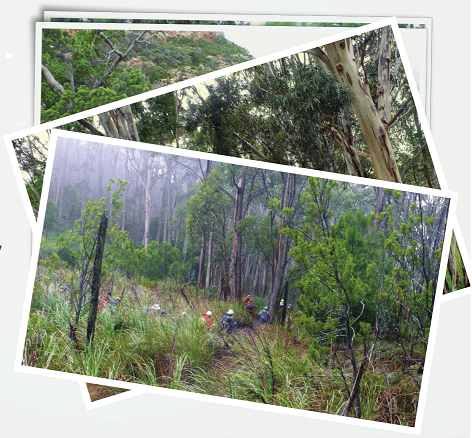 The foundation supports the improvement of facilities and the environment on the Heysen Trail & other walking trails. In keeping with the tradition of the Warren Bonython Memorial Walk conducted by the Friends of the Heysen Trail in 2013, the theme for the day will be yellow. 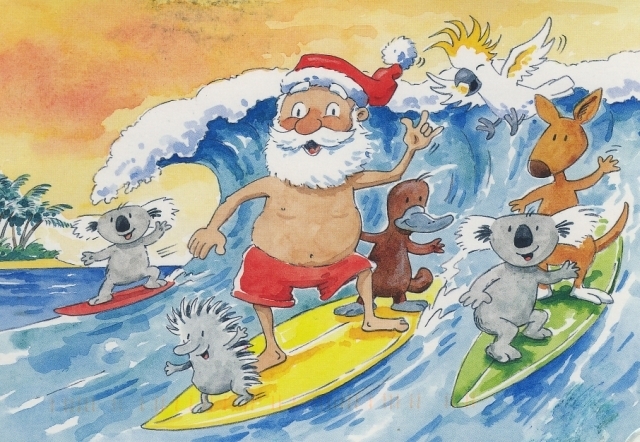 The Foundation is registered as an environmental charity and donations are tax deductible.